Hollister Ostomy Belt attaches securely to an ostomy pouch to hold the pouch firmly in place. Belt attaches easily to the pouch belt adapter. 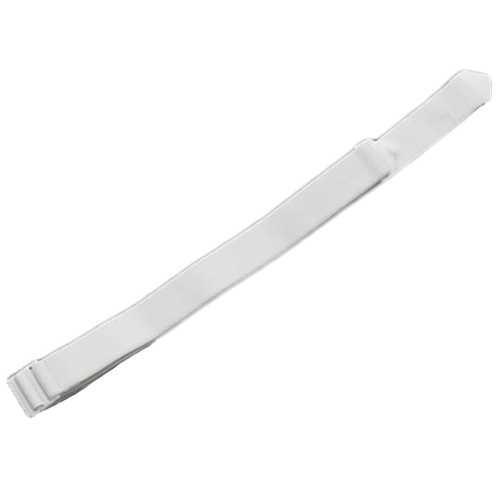 High quality elastic material is washable; wide belt is soft and comfortable and prevents rolling. Each belt is continuously adjustable and fits all sizes. Need a belt that is 1 1/4 inches wide that will hold it's shape. too narrow. needs to be wider. Need a belt that won't roll up in the back.